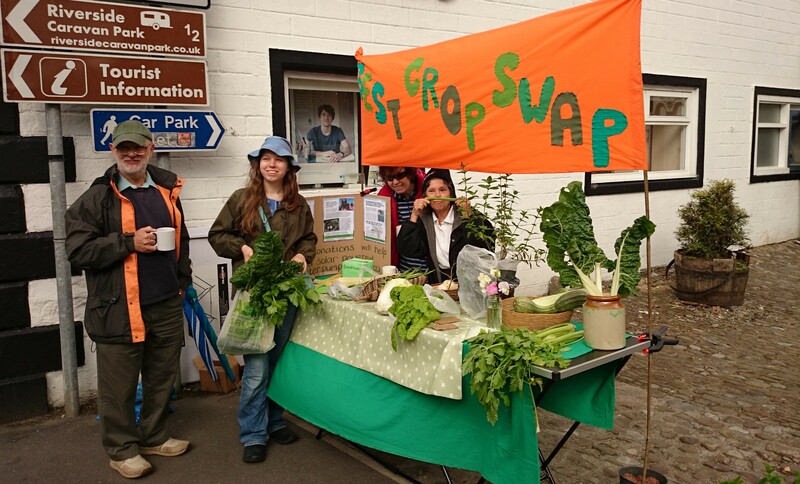 During August and September, BEST members will once again be running Crop Swap Stalls, where you can swap your surplus home produce for something else, or if you haven’t anything to swap and simply want to take home some really fresh Bentham local food, you can make a donation to the Practical Action charity, to support a project using solar power to pump water in arid areas of East Africa. Click here for info about the project. What might be on the Crop Swap Stalls? 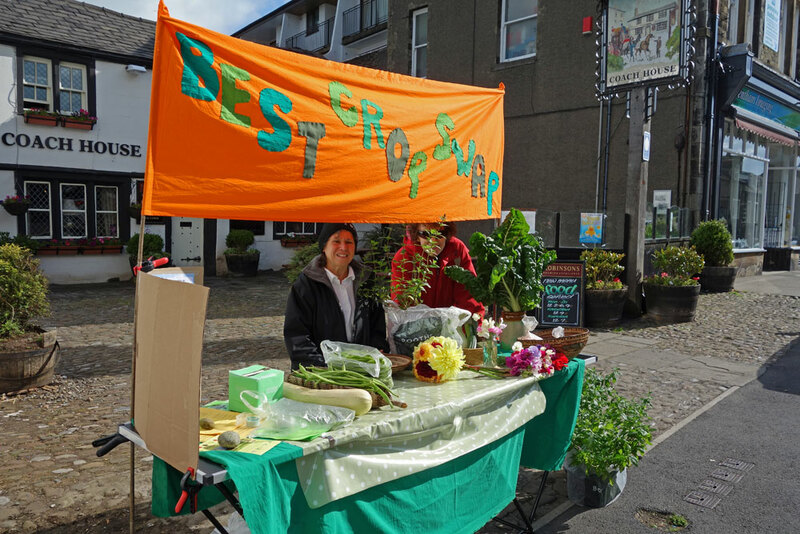 The stall will be on the Main Street near the Post Office, from 9.30 till 11.30 on the following Saturday mornings: 9th and 23rd August, and 6th and 20th September. Tough Love: Is Organic Better? Tough Love: Is Organic Better?.